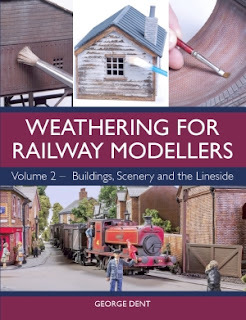 As a follow-up to the first instalment of Weathering for Railway Modellers,Volume Two focuses on the built and natural environment. The book is crammed with colour images, demonstrating a wide range of techniques to get your buildings, roads, platforms, track and scenery looking as realistic as possible. There are chapters devoted to enhancing cars, trucks, machinery and ships... plus humans and animals too! 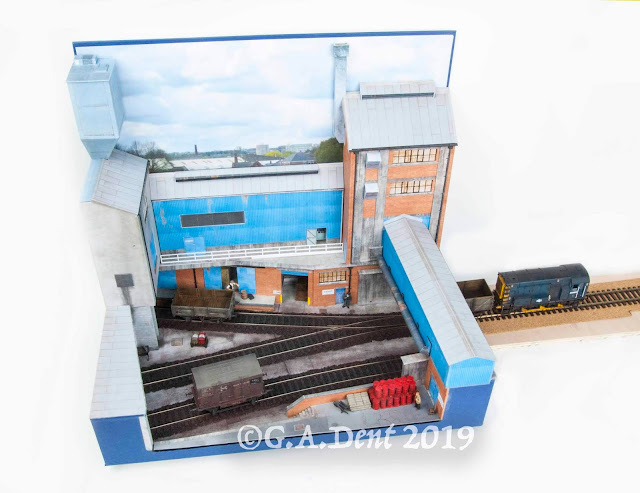 In fact, virtually anything that you may find beside the tracks is covered, allowing us to create coherent miniature scenes, where every element looks at home. Weathering brings out the best in a model, allowing relief and detail to really stand out. As well as replicating real life, weathering also helps a model blend into a scenic setting. This book is an essential guide to the whole weathering process. Providing clear, step-by-step illustrations and revealing George's many innovative tricks of the trade, some of which have never been shared before. 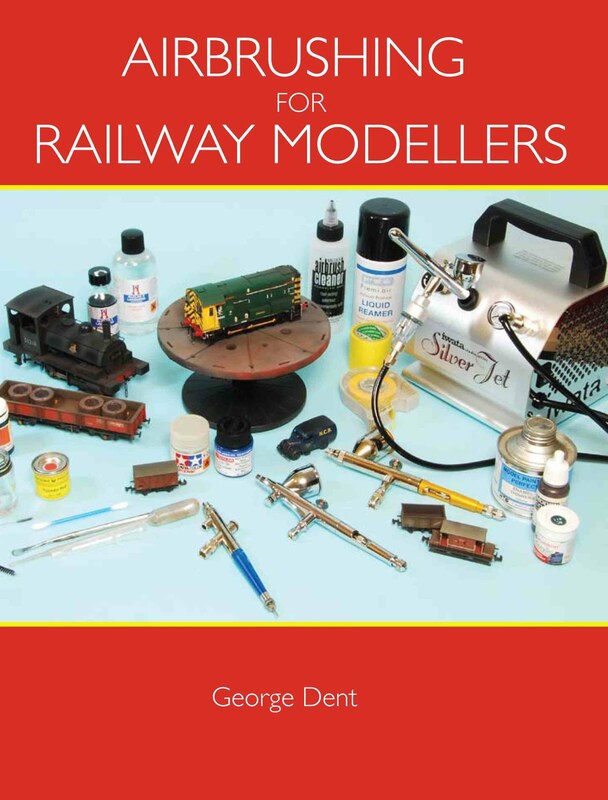 This beautifully illustrated book covers a wide variety of materials and processes, offering everything you need to know about the art of building and improving model railway coaches. All aspects of the subject are covered, from adding passengers, upgrading off-the-shelf models, to kit assembly, scratch-building and finishing. 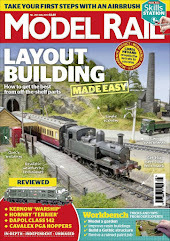 Kit building remains the best route to achieving a varied range of motive power in most scales but it also retains a mystique, being associated with expert modellers and expensive tools. However, in these richly illustrated volumes, George Dent demonstrates how anyone can successfully assemble working kits with only a modicum of equipment and experience. "Very well written with plenty of excellent illustrations. This is a must for anyone starting out in kit building or for those who have dabbled but want to go further. I suspect that even well established modellers could learn a thing or two. Outstanding!" 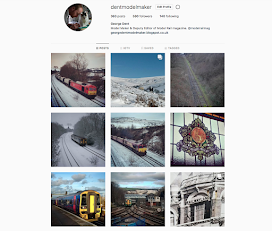 "George Dent is a great modeller and he has a great way of passing on his expertise. I would recommend any of his books." 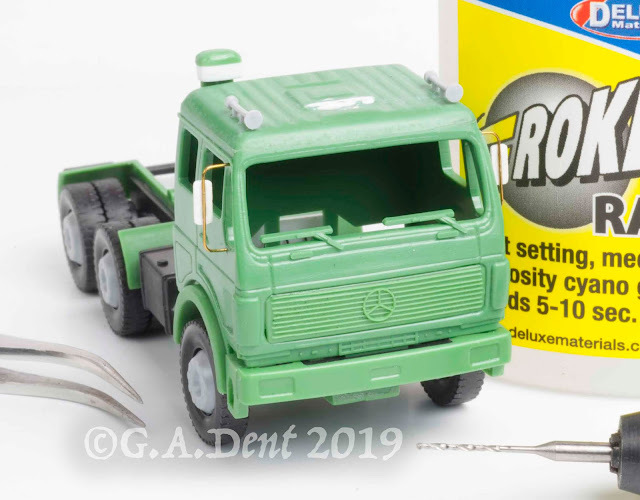 The airbrush is an essential tool for modellers striving for professional-looking results. 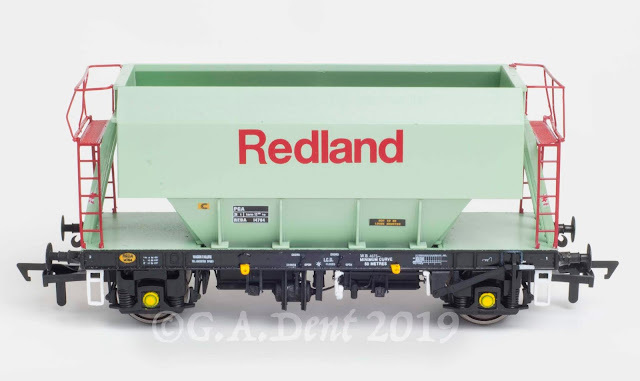 It can greatly enhance the quality of your modelling output, whether applying a full livery scheme or simply blending in new areas of paintwork. 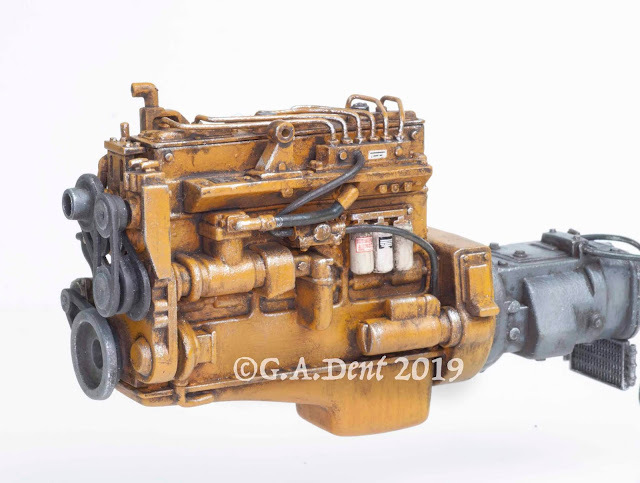 A good airbrush will offer unparalleled levels of finish and consistency, as well as the chance to create unique effects such as weathering and stencilling. This book offers a wealth of practical guidance and detailed advice, revealing how anyone can use an airbrush effectively. An essential, one-stop reference work for all airbrush users, from the novice to the experienced model painter. 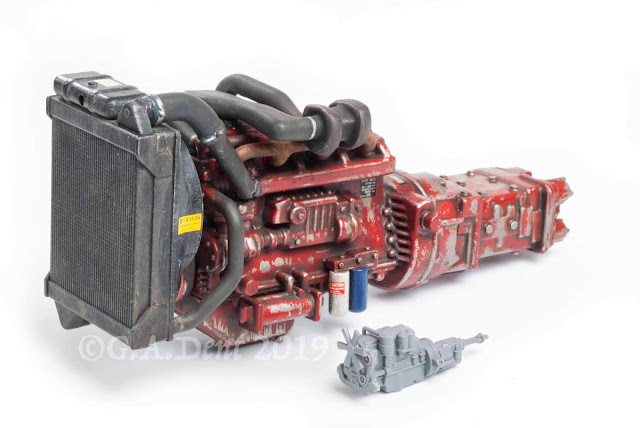 Despite constantly rising levels of detail, finish and performance, RTR models can never cater for every variation in components, equipment or livery that inevitably arose within large and long-lived traction fleets. Nor can they offer particular running numbers and names to satisfy every customer, while older products may also require wok to bring them up to the standard of contemporary offerings. Therefore, being able to change factory-applied decals, add period or individual locomotive-specific details, modify a livery or create an authentic weathered finish can prove vital to achieving a heightened sense of realism and individuality within our traction fleets. 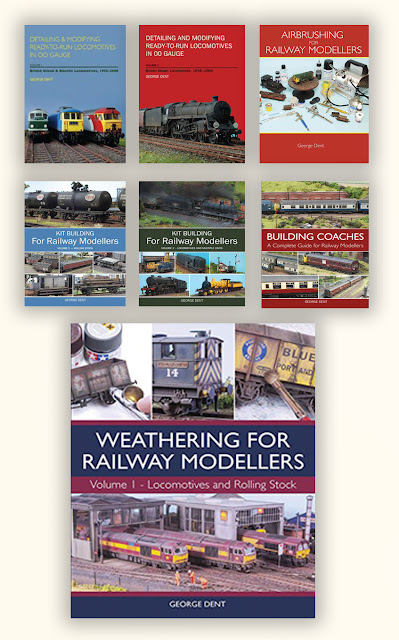 Brilliant set of books, I started out with Detailing RTR locomotives V2 and enjoyed it so much i now have the set! each book is packed full of brilliant information and superb photos would fully recommend them! will you be doing a version for N gauge ? I assume you're referring to the loco detailing books. If so, no afraid not.